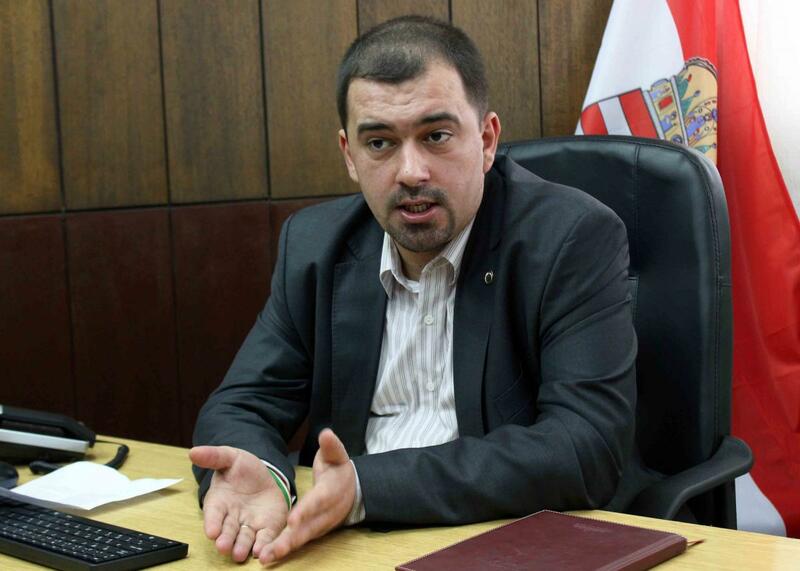 Jobbik deputy group leader and parliamentary notary István Szávay announced his immediate resignation on Thursday following the release of recordings containing anti-Semitic comments and details of an alleged assault. He admitted that the recording and the anti-Semitic comments were authentic, however, he insisted that he did not actually physically harm the woman. 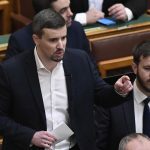 Another member of Jobbik, Gergely Kulcsár, caused an international outcry when he spit on the Shoes on the Danube Bank Holocaust memorial in Budapest in 2015.